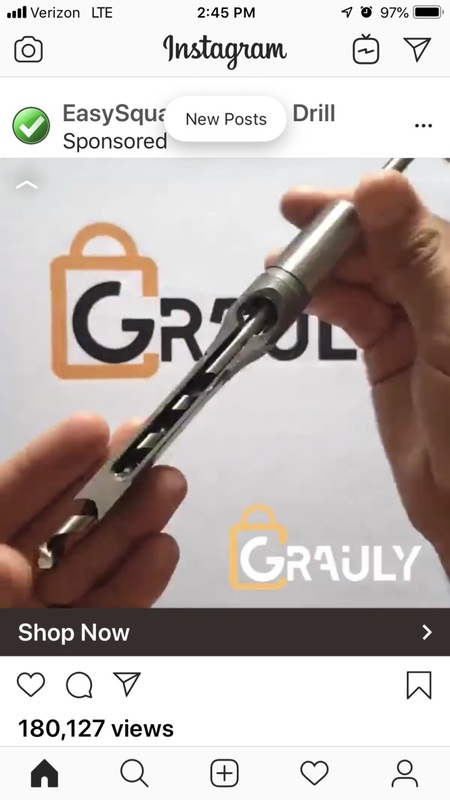 Purchase through Instagram Ad. We need to contact Instagram and let them certify vendors on Instagram to avoid SCAMS like this company is doing. Remember the website: DailyStrawberryDeals.com DO NOT BUY ANYTHING IF YOU DON'T WANT TO LOSE YOUR MONEY.